If you’re a fan of a buttery Chardonnay, you will love this Matchbook Winery Arsonist Chardonnay that I’d tasted while at the winery. It was an ordinary day made special by a meet up with a blogger friend, Donna Janke along with her husband. My husband and I met them in Winters, California a favorite haunt of ours. 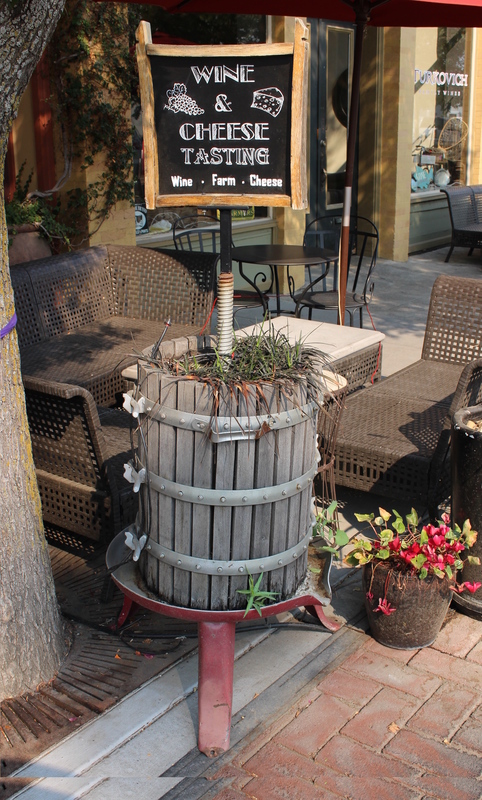 After lunch and browsing around the small town, I recommended we visit Matchbook Winery, a stunning winery that wasn’t far away. We thought it would be fun for them because it’s not in an area where you would believe that you’d find a beautiful winery. The fact that it’s a lovely drive on winding country roads was a plus. When we arrived, Donna and her husband remarked that it was indeed a wonderful surprise, well worth the side trip to get there. John and Lane Giguiere who own matchbook Winery, the producers of the Arsonist Chardonnay, are no novices when it comes to viticulture and winemaking. As the former founders of R.H. Phillips Winery, with the recognized Toasted Head label you could easily say they know their way around a vineyard or two. 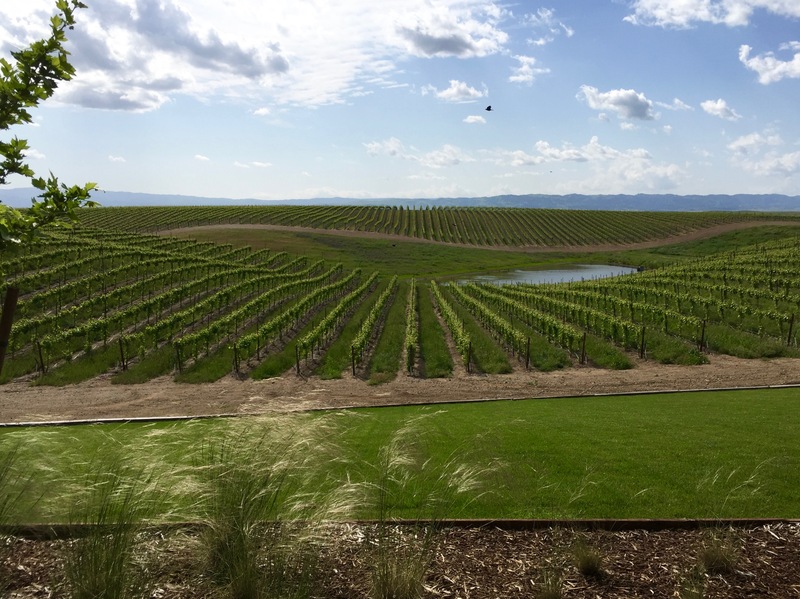 After selling R.H. Phillips Winery in the early 2000’s, they decided to buy 25,000 acres of prime farmland in Dunnigan Hills in Yolo County, California where they established their new winery. 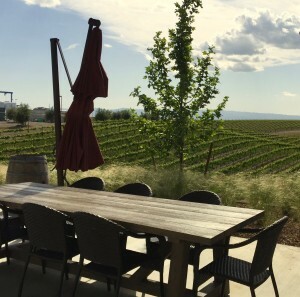 As you stand in Matchbook’s tasting room looking over the vineyard, in the distance, you will see the eastern hills that flank the Napa Valley. It is a stunning view. One of the wines we tasted was Matchbook Winery Arsonist Chardonnay. It was creamy, buttery and full of the amazing flavors that I so love in a Chardonnay. 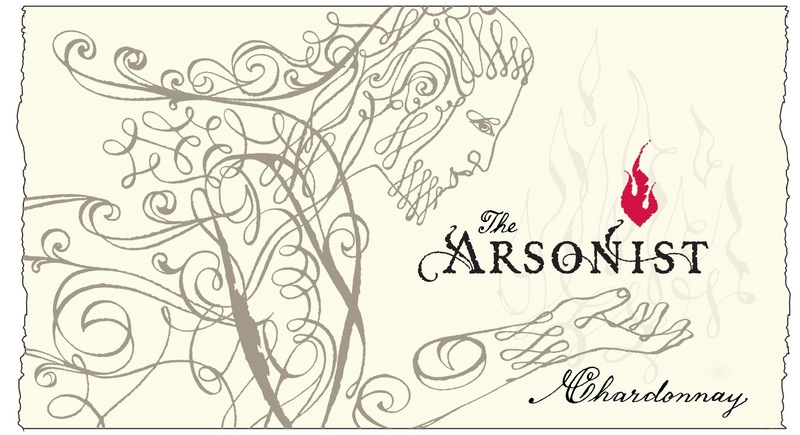 Besides this fantastic Arsonist Chardonnay, Matchbook has nine different wine varietals under six different labels. These various wines all come from or are produced on their Dunnigan Hills property. 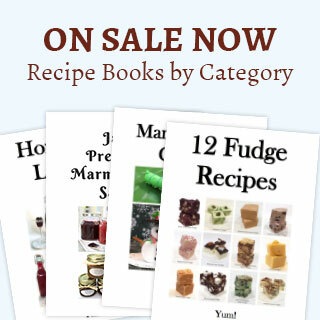 All I can say is they are all worth a try. 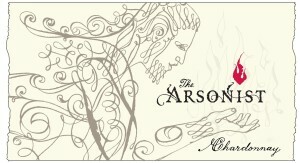 Matchbook Winery Arsonist Chardonnay can be found on wine.com, amazon.com, on their website and in fine wine shops and restaurants throughout the U.S. Just ask for it. 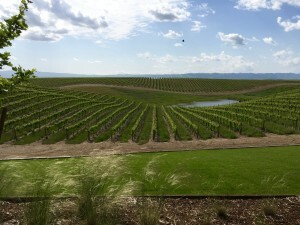 We, along with Donna and her husband, spent some time enjoying the various wines and the views. They, like my husband and myself, remarked how peaceful the location was, and they were as mesmerized by the beauty of this place as we have always been. Whenever we are in Winters, California, especially with friends and visitors, we seem to find ourselves visiting this fabulous winery with wines and views to match. If you enjoyed “Matchbook Winery Arsonist Chardonnay,” check out Folie a Dues Chardonnay, La Crema Chardonnay, and Matchbook Winery Tempranillo.